Project Linus, is a non-profit organization, that provides homemade blankets to children in need. We are always looking for more Project Linus blanketeers. If you can crochet, knit or have a sewing machine to make quilted blankets or scissors to knot fleece blankets, call Carol Davidson in your resident phone book or stop in the small clubhouse on Fridays from 1 to 3 PM for further information. Ellen Knoefel, that heads up the local chapter. 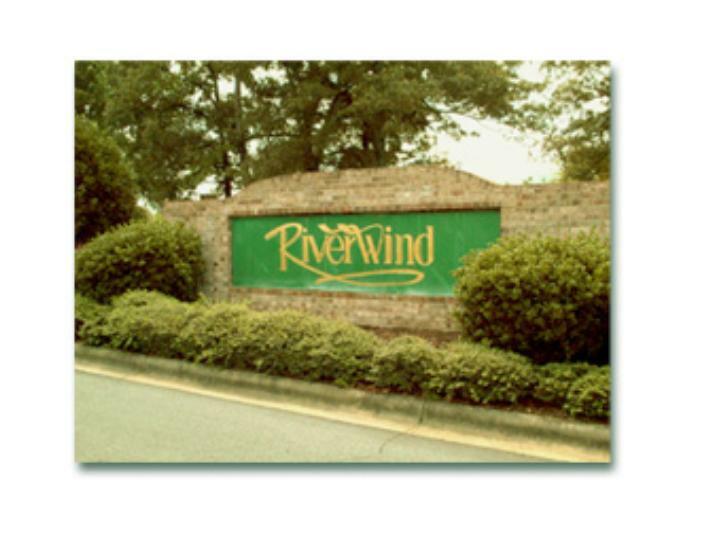 Several Riverwind residents are featured. Here is their story.